The latest work between J.B. and Crown Royal premiered last week and it’s a complete showstopper. In a true creative collaboration, J.B. and his crew teamed up with director Greg Brunkalla, Anomaly New York and Storefront Music to create a pulsating original track “It’s Apple Time, Baby,” and a series of short films, which also include an exuberant dance number choreographed by Fatima Robinson. 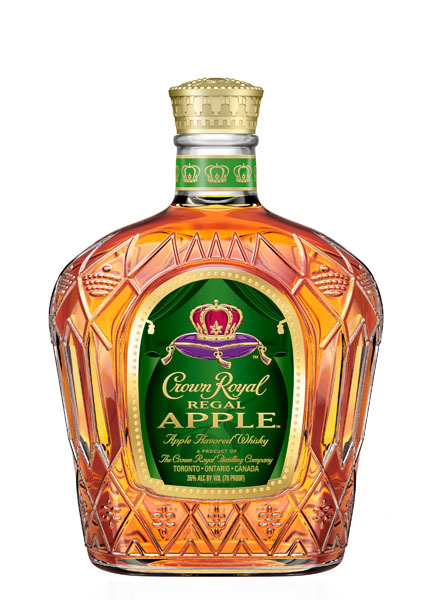 The main film features J.B. strutting through a lavish nightclub, as patrons jump into his dance and join his crew for Crown Royal Regal Apple shots – all while not missing a beat. The integrated marketing plan consists of TV, social media, public relations and bar events rolling out nationwide this October and continuing throughout 2018. To commemorate J.B.’s starring role and new-found crooner skills, Crown Royal crowned him as its “King of Flavor” during an uproarious coronation in New York hosted by comedian Chris DiStefano. 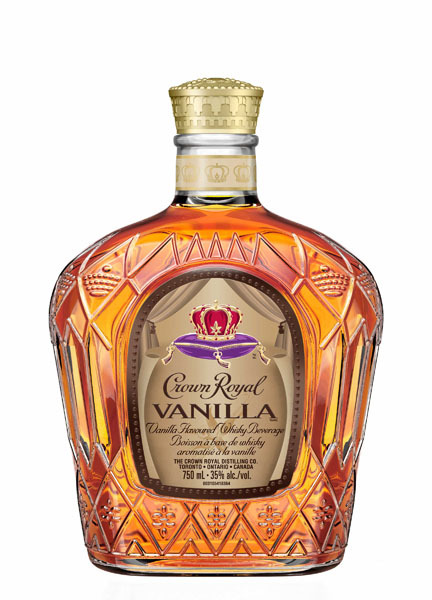 This is not the first foray for Crown Royal and the newly anointed King. Over the last year, J.B. brought out the true meaning of “Vanilla So Good,” to launch Crown Royal Vanilla, as well as appeared in a series of hilarious recipe videos – including a now-viral video created with the foodies at Tasty on making the comedian’s signature Spiked Banana Pudding “Smoovie.” The delectable how-to video brings together the deliciousness of Vanilla, along with a side of life advice that only J.B. can deliver. As part of his King duties, J.B. will carry the banner for Crown Royal’s award-winning flavored whiskies through events, media appearances and video content reinforcing the tempting irresistibility of Crown Royal Regal Apple, the smooth deliciousness of Crown Royal Vanilla – and further support the brand’s commitment to remind consumers to drink responsibly. King’s orders! Instructions: Combine Crown Royal Regal Apple, ginger ale and fresh lemon juice into a shaker with ice. Pour into a rocks glass over ice and garnish with a lemon wedge. Instructions: Build all ingredients into a shaker with ice. Stir and pour into a collins glass with ice. Top with ginger beer and garnish with a pineapple wedge. Instructions: In old-fashioned glass, combine simple syrup and bitters. Fill glass halfway with ice, then stir. Add enough ice to fill glass. Squeeze orange peel over glass to extract oils, add peel to glass and add whiskey. Stir just until drink is cold and serve. Instructions: Fill a highball glass with ice; add Crown Royal Vanilla, Hella Cola Cocktail Syrup and Club Soda. Using vanilla bean as a stirrer, gently stir drink for several seconds and leave vanilla bean in with straw. Drop in lime wedge without squeezing (optional).